A new study published by the journal Neurology suggests men with beer bellies have smaller brains. The researchers found that people with carrying extra body fat, especially around the waist, may be linked to brain shrinkage. 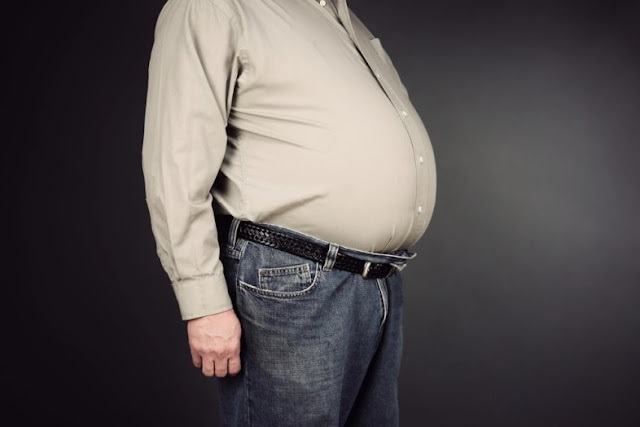 The study which calculated obesity by measuring body mass index (BMI) and waist-to-hip ratio in participants revealed beer bellies in men are linked to brain shrinkage. According to the findings of the study, those with higher ratios of both measures had the lowest brain volume and the results were bad news for those with pot bellies and ‘muffin tops’. Study author, Professor Mark Hamer from Loughborough University, said: ‘Existing research has linked brain shrinkage to memory decline and a higher risk of dementia, but research on whether extra body fat is protective or detrimental to brain size has been inconclusive.